Vertical blinds offer you maximum flexibility and creativity. The innovative design allows the louvers to be drawn neatly back to the side to provide clear views. The louvers can be rotated 180 degrees allowing the user to control light levels within any room, yet maintain privacy. 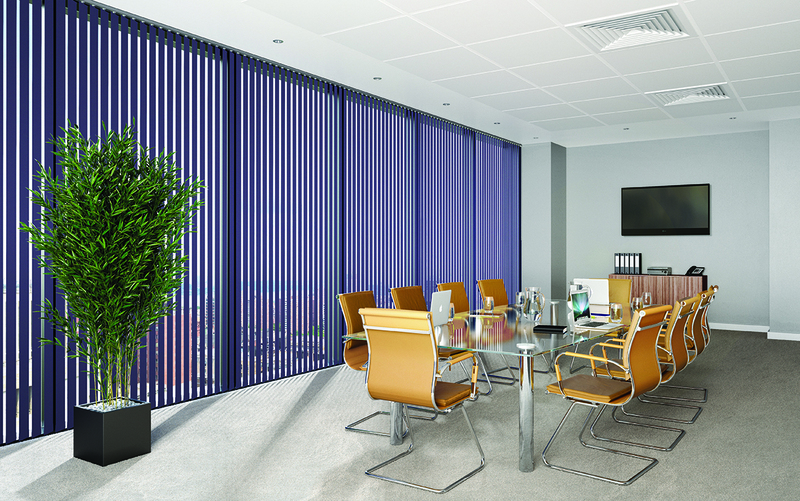 Vertical blinds are the most versatile of all modern window furnishings.  The standard louver width is 127 mm, but we can also supply with 89 mm louvers on special request. 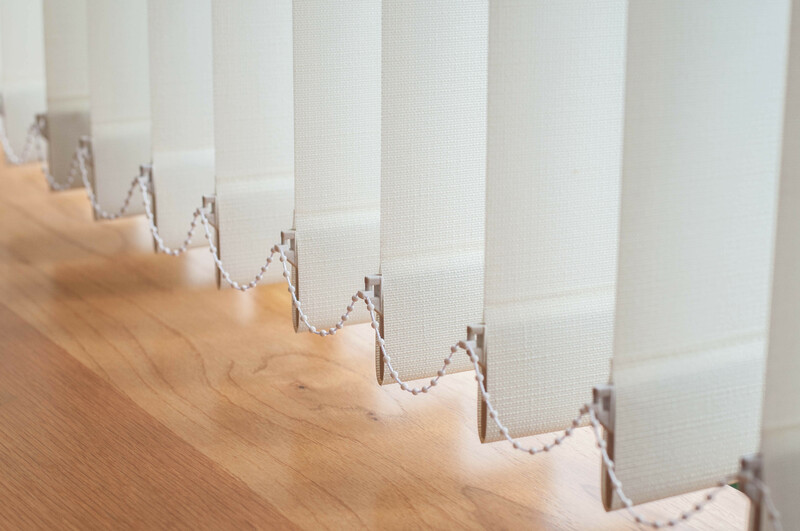 As standard, the control is with cord and ball chain, but for a child safety solution, we recommend the vertical blind to be operated with a wand. 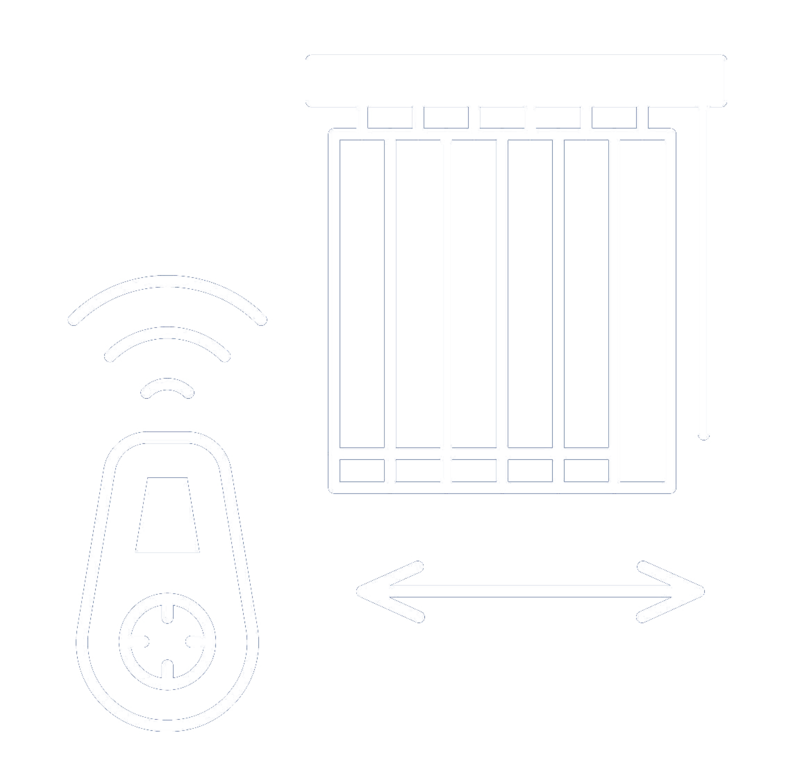 As an optional feature, the vertical blind can be upgraded with the Serena® motorization, which can be connected to BMS, AV or home automation systems. There are fabrics within our range to suit every room, colour scheme and shading requirement. 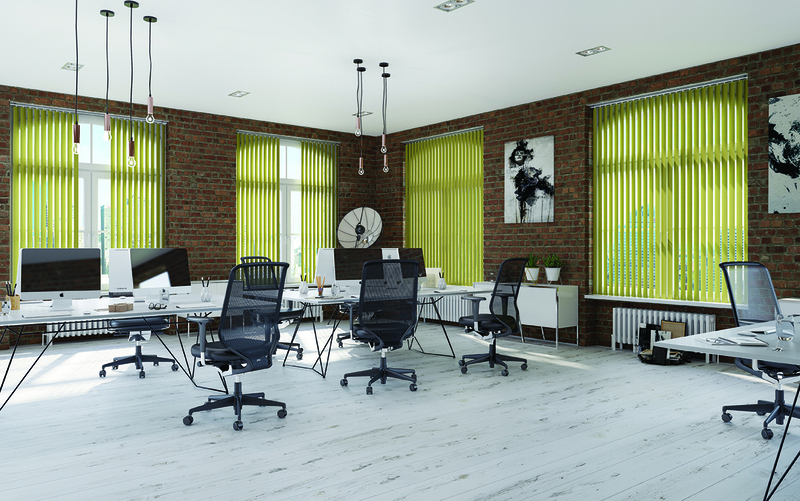 Our collection of vertical fabrics also feature unique finishes which allow them to be easily maintained to keep your blinds confetti chartreuse looking great for many years to come. most any non-proprietary home automation system. Our Vertical Blinds are safe in a child friendly environment.